I love sitting down with a coffee on a cold wet afternoon flicking through precious memories. I love sharing them with friends and enjoying pictures together. I love just holding them in my hands. I photograph your day as it happens. I record everything from the major moments to fleeting glances and all those tiny details you have spent so long thinking about. This style of photography really benefits from viewing in a story book form. Prices include design and completed album in box. 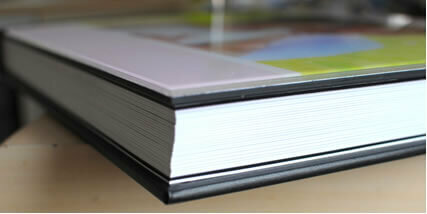 Stunning, individually designed books with rigid pages. 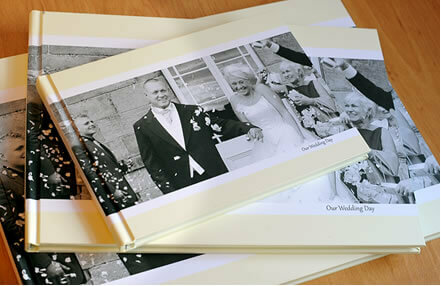 Stunning hard back books with heavyweight Photographic Paper pages. 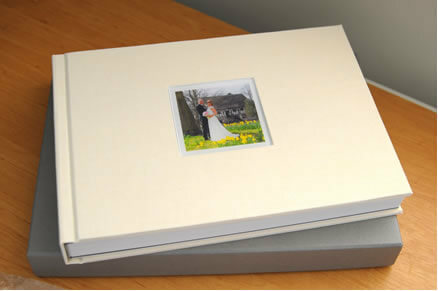 Select from an extensive range of stunning, high quality Traditional albums.